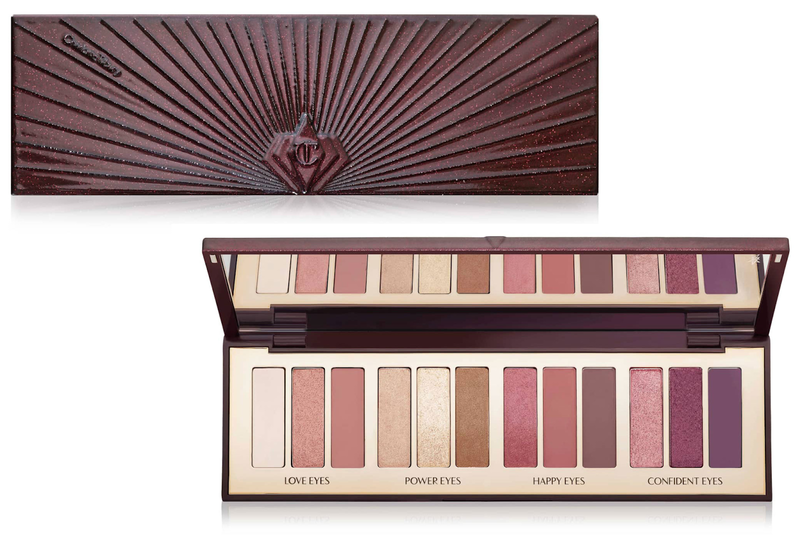 CharlotteTilbury introduces Stars In Your Eyes Palette, a new limited edition set of 12 mesmerizing shades. 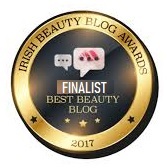 Each of the shades is curated by Charlotte Tilbury herself, the molten-textured formula gives an incredible color payoff and each of the shades can be amplified or lightly layered. 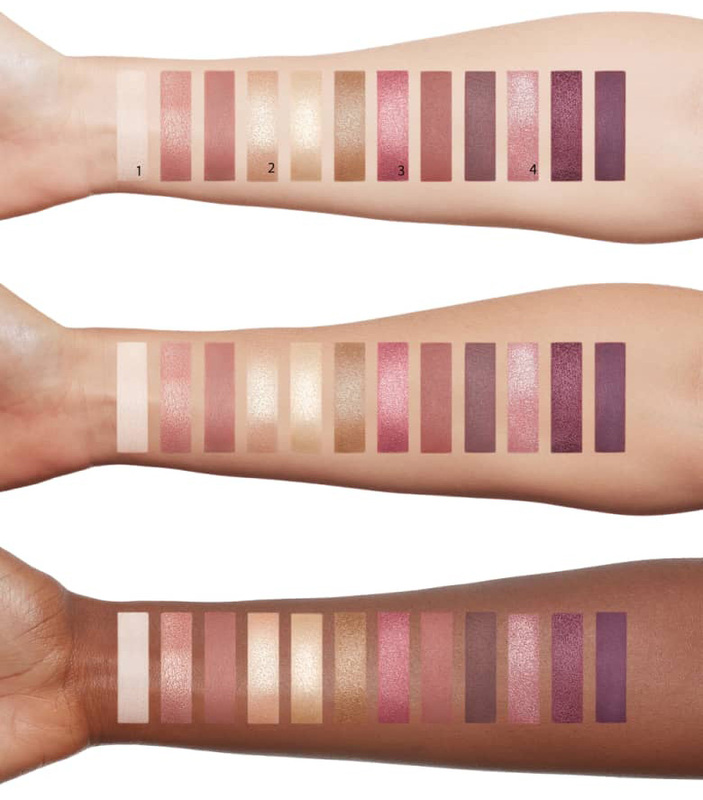 The Stars In Your Eyes Palette is designed to help you recreate four different looks, each inspired by one of the semi-precious stones. 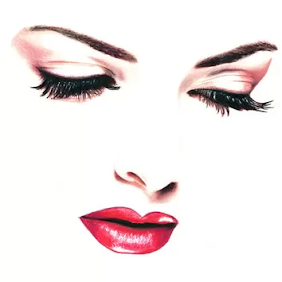 The first shade in each look is the prime, the second is enhance and the third smoke. 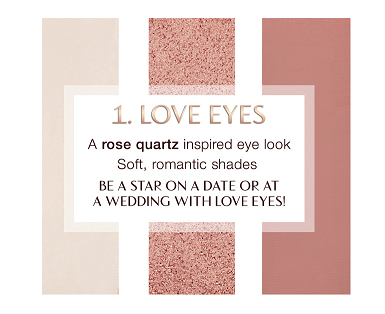 The Love Look with three rose quartz-inspired shades, is inspired by the semi-precious stone of unconditional love. 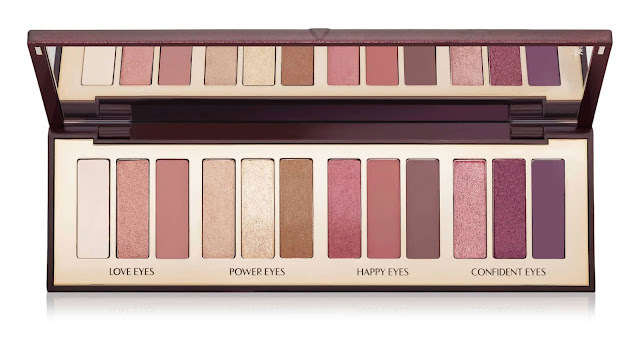 This romantic, rosy look is universally flattering and ideal for date night and weddings. cream beige (matte), rose gold (molten),pinky orange (matte). The Happy Look includes three on-trend warm amber hues which are great for fall or rich and audacious holiday looks. light gold (shimmer), gold (shimmer), bronze (molton). 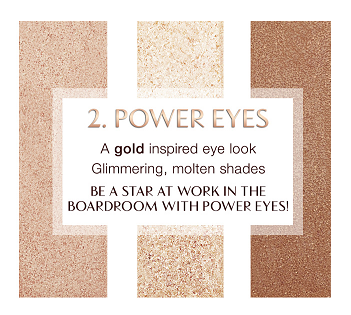 The Power Look features three golden shades for a glimmering, molten, hypnotic eye. These gilded hues are great for whenever you want to add a little sparkle to your look. amber (molten), orange brown (matte), brown (matte). 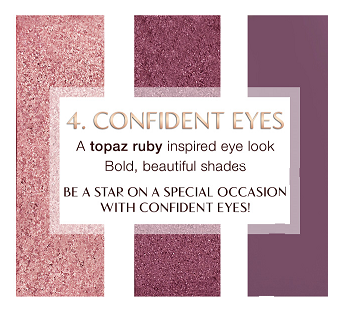 The Confidence Look with three topaz-ruby inspired shades is inspired by a precious stone that is associated with fire, heat and purity. These bold burgundy hues are both empowering and wild. 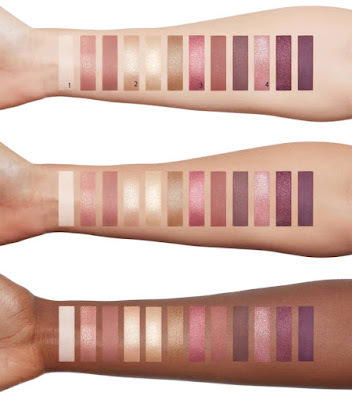 pink (shimmer), purple (molten), burgundy (matte).